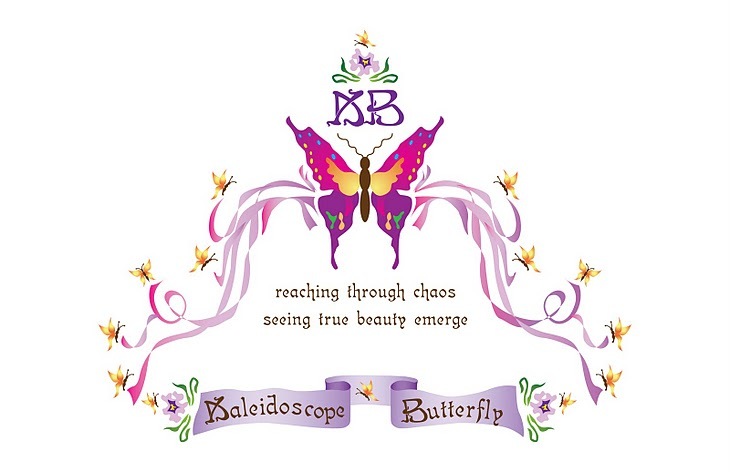 Journey of the Kaleidoscope Butterfly ®: What Does That Even LOOK Like? Sometimes, the bible states, we HAVE NOT because we ASK NOT. Have you ever thought about this? What does that even mean? We ask and ask and ask and ask, but what we don't have in our hand is something to show for it. I know I am not the only person who feels like they are an unacceptable witness to the reality of our mighty God. What about this one: We are presses on all side but not crushed? REALLY! Don't we feel that metaphorical pressure at times and "FEEL Metaphorically CRUSHED"? I'm more like a porcelain soldier. I was not built to fight some of the things coming my way! God is not metaphorically present, and yet we REALLY cannot see His face! These are real issues, for real Christ followers. In that one statement alone if we lean on our own understanding / knowledge of good and evil / we can be totally UNDONE! So what now?!?! Well......we keep going anyway. But it very difficult when we feel like a fragile warrior. If we ARE strong, why do most of us FEEL so weak? And yes, we have been singing "we are weak, but He is strong" since childhood. So what in the world are we supposed to even look like!! Well.....we are going to let God Himself explain it. We will study, not just with our eyes and filing system, but as if we are watching His very mouth tell us each precious word. 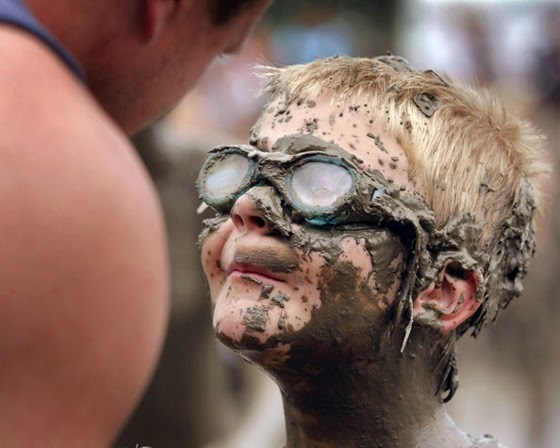 We are going to get down and dirty digging: groveling, searching, meditating, requesting, experiencing and living out our our efforts to relate WITH Him.....till we get some real glimpses of Him passing by! Don't think I didn't hear you just now...."Well what in the world does that look like?" "I guess you will have to sojourn with us and find out ;)"
For right now, I want you to revisit this link: Omit, Admit, Submit and add these thought pods to your brains research files. If you did not have a chance to click through any of the past links in yesterdays post, take some time to add that to your brains resources as well. My prayer for us all, His body unified, be that we realize our faith cannot fail, because our only faithful piece is Him alone -He is faithful TO US. May we toward His faithfulness with all abandon! tag: porcelain soldier, what does that even look like?